At the end of the promenade in Scheveningen, on the shore of the North Sea, you will find the Carlton Beach hotel. A luxury 4-star Scheveningen hotel with 183 bright and spacious rooms. A fun and friendly place to relax, and enjoy the beauty of the natural surroundings, with rooms that offer breathtaking views of the North Sea. 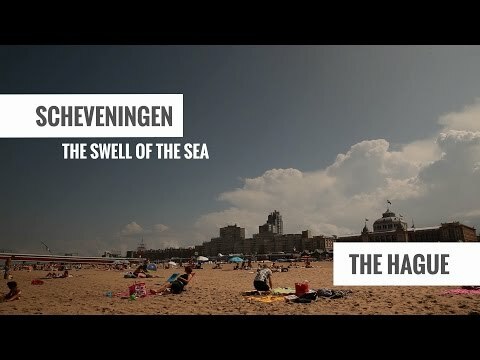 Enjoy the entertaining atmosphere of the promenade, explore the nearby city of The Hague, check out what's happening at the Carlton Beachclub, or just fall asleep to the soothing sounds of the waves. The Carlton Beach Scheveningen hotel offers a comfortable and relaxing environment for all your needs, whether they include full-service corporate functions, family weekend getaways, or rejuvenating health and nature vacations.